Airbnb is adding more lodging types to its site, such as boutique hotels, bed and breakfasts, and high-end rentals. It's also making it easier for bigger groups to stay together for work trips, weddings, and family getaways. CEO Brian Chesky outlined on Thursday at an event in San Francisco the company's new 10-year roadmap. Among its goals: host more than a billion guests by 2028. As a part of the expansion effort, Airbnb will now offer more ways to search for properties. This includes filtering for vacation homes, unique accommodations, bed and breakfasts, and boutique hotels. Previously, Airbnb did not feature hotels on the platform. Airbnb is also adding new tiers, called Airbnb Plus and Beyond by Airbnb, for travelers who want to stay in more luxurious homes or buy custom-designed trips. Airbnb Plus launches with 2,000 homes in 13 cities. Hosts must complete a rigorous checklist to qualify for the program. The company is also launching Airbnb Collections, a way for groups of travelers to rent homes that fit their needs. Airbnb is starting with Collections for family and work trips, and will expand to include weddings, honeymoons, and group getaways. 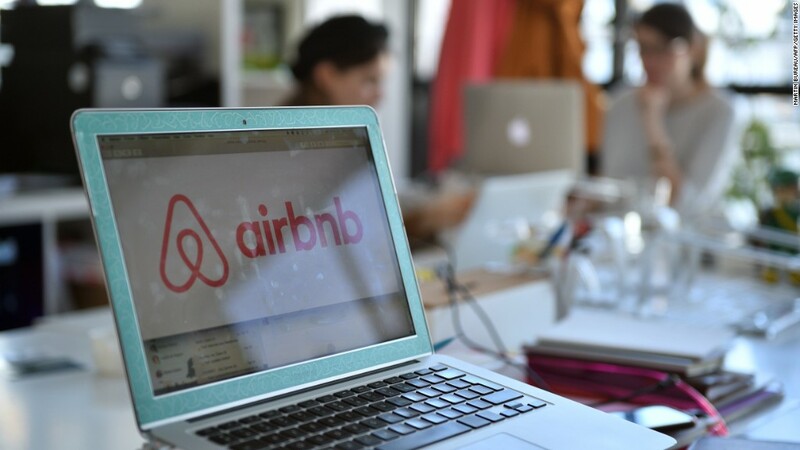 Chesky said the hospitality platform's latest additions will make "Airbnb for everyone." The company is also launching a Superguest membership program later this year, similar to its Superhost program that recognizes favored hosts on the platform. Some benefits could include reduced prices on rentals and transportation, or access to fitness centers. The Superguest trial launches with 10,000 people this summer before being rolled out to all guests later in the year. Airbnb continues to dive deeper into the travel business with offerings that focus on experiences. Airbnb already offers travelers tours, cooking classes, hiking trips, and other activities. The 10-year-old company, which is valued at $31 billion, has a total of 4.5 million listings in 81,000 cities. Earlier this month, Chief Financial Officer Laurence Tosi left the company after reportedly clashing with Chesky over balancing financial stability with expansion. Chesky later said it would not be going public this year as previously rumored.